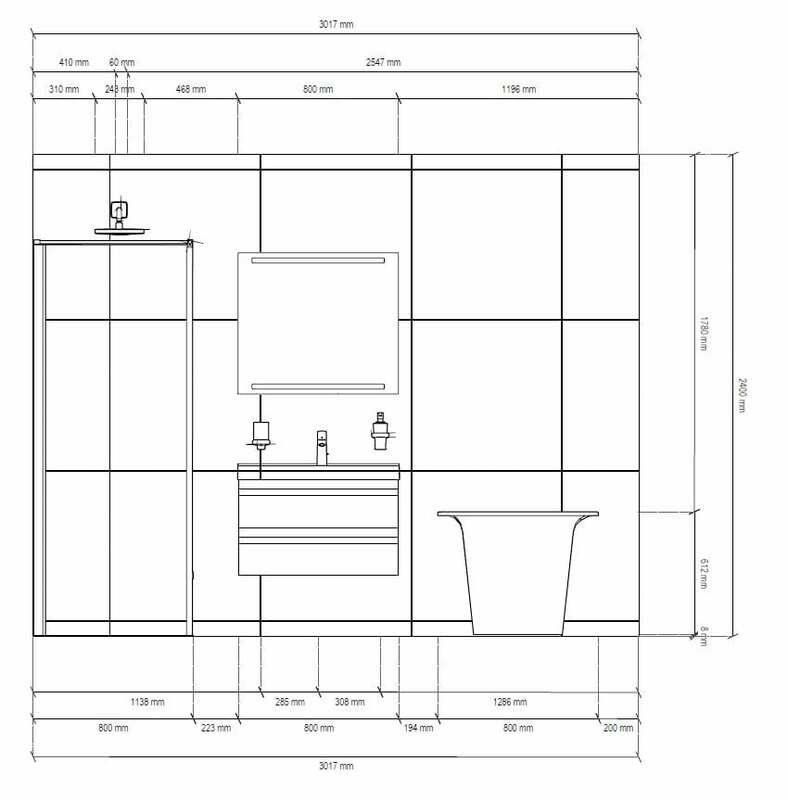 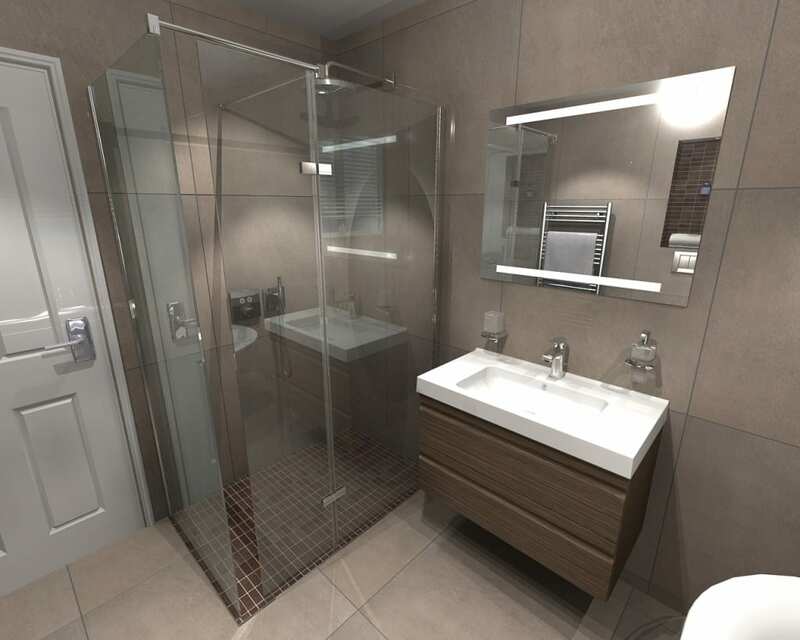 Our in-house CAD designer is here to bring your bathroom to life with our 3D bathroom design planner, helping us to create the bathroom you have always wished for within your allocated budget. 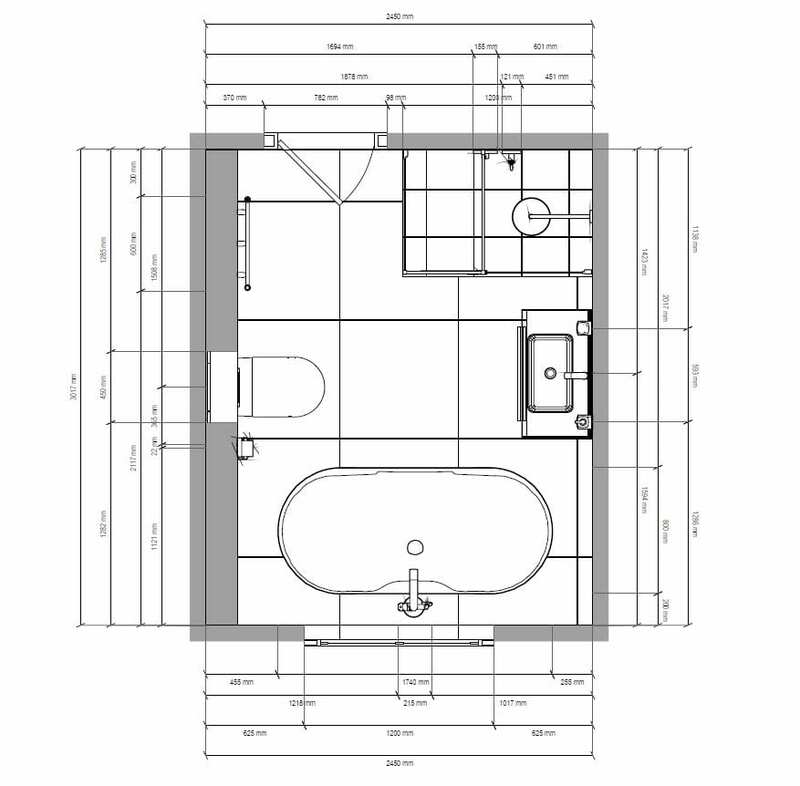 Our design consultant will visit you at home or on site to discuss your requirements and survey the site. 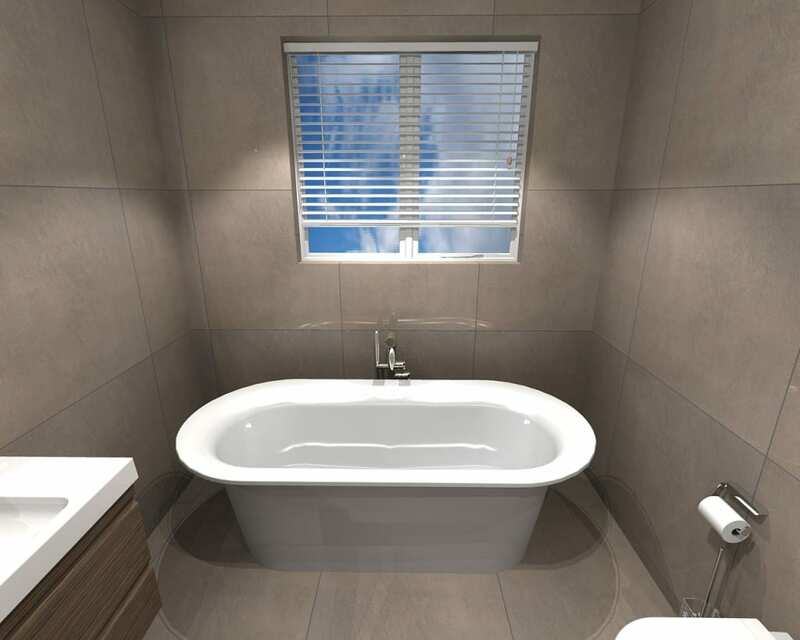 Once a site survey is complete, and plans drawn, we will present you with 2D drawings (for trade professionals) and 3D Visualisations of your new bathroom design. 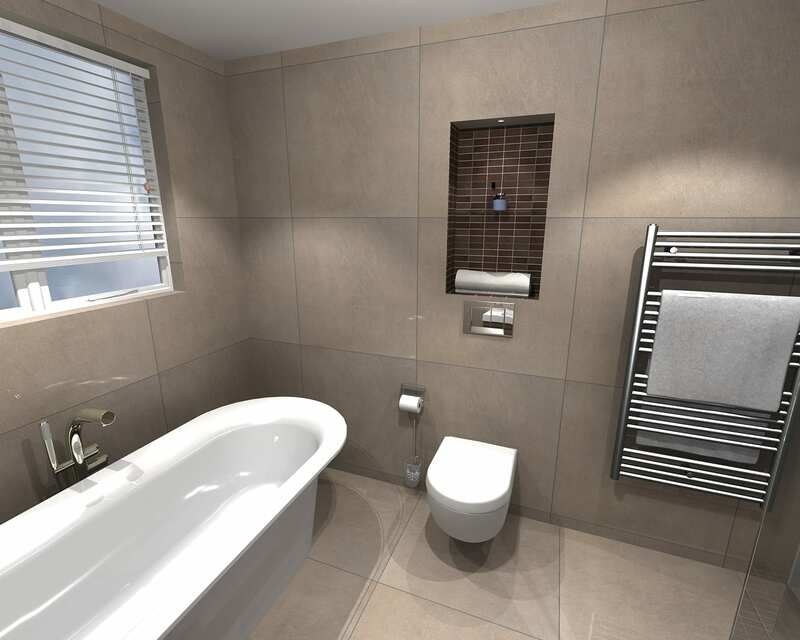 For more information about our design service please speak to one of our consultants at our Showroom or contact us.